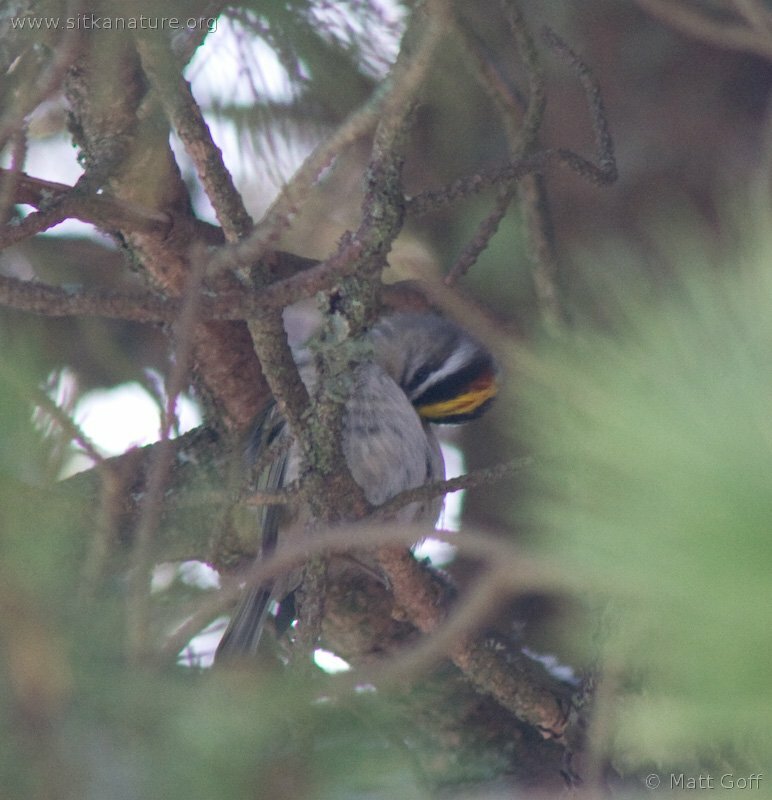 Golden-crowned Kinglet observed 25 February 2007. This entry was posted in birds, photojournal and tagged Golden-crowned Kinglet. Bookmark the permalink.